2. 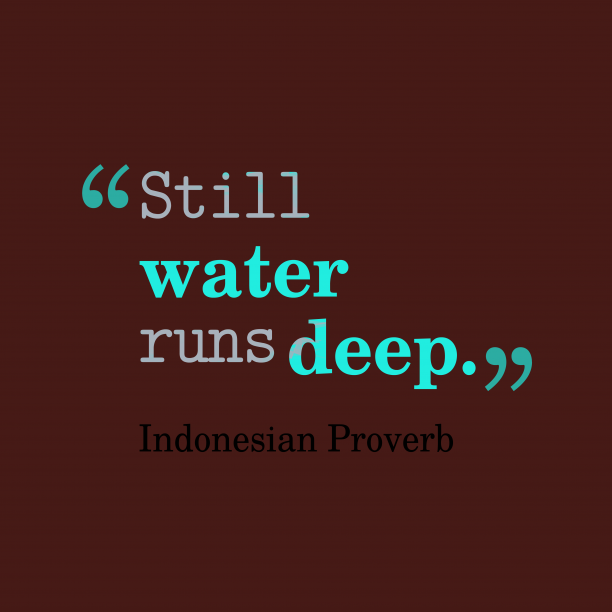 Indonesian wisdom about quiet. 3. 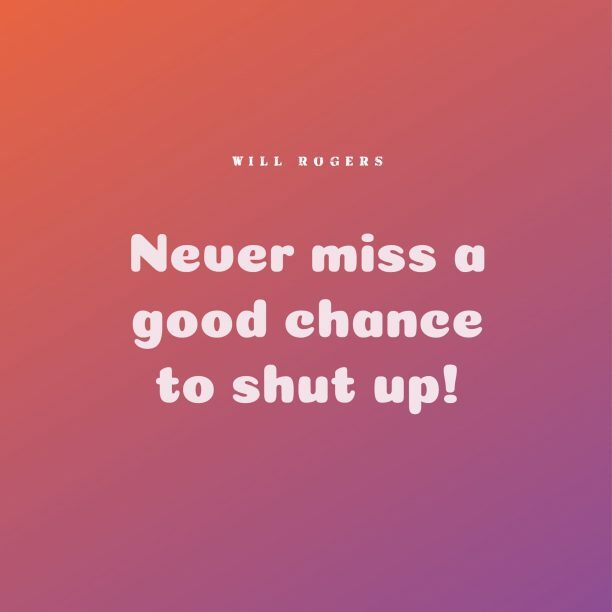 French wisdom about quiet. 4. 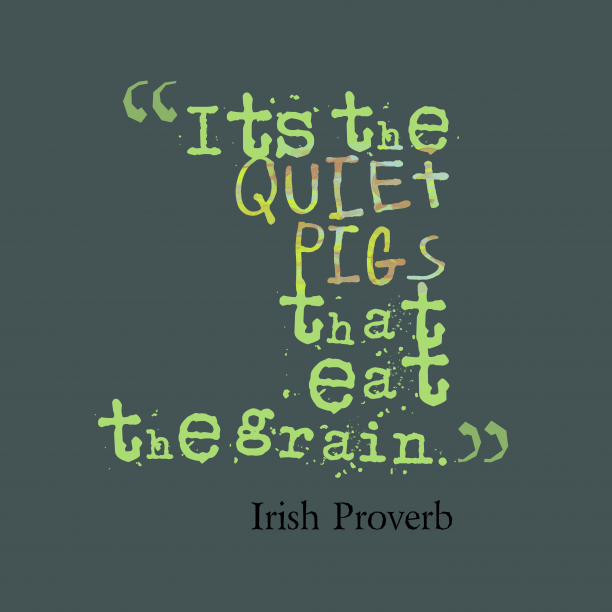 Irish wisdom about quiet. 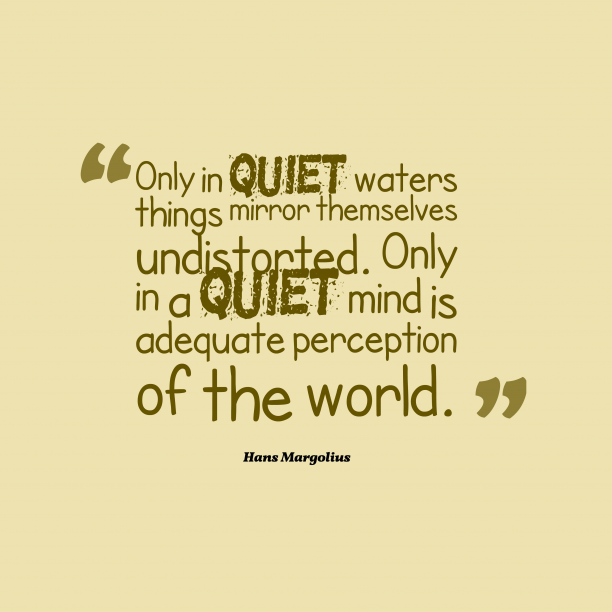 "Only in quiet waters do things mirror themselves undistorted. 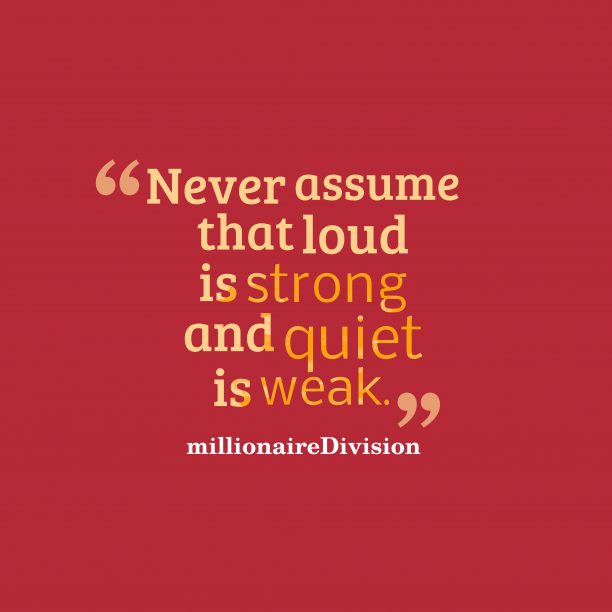 Only in a quiet mind is adequate perception of the world. " 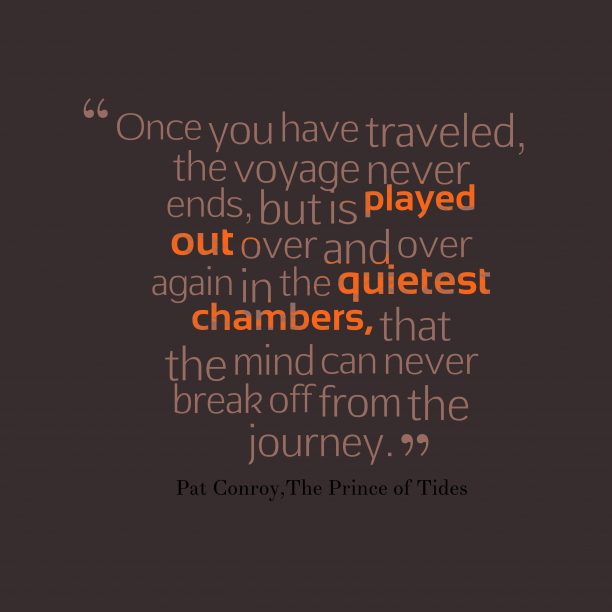 "...For the unquiet heart and brain, A use in measured language lies. " "Quiet and sincere sympathy is often the most welcome and efficient consolation to the afflicted. Said a wise man to one in deep sorrow, I did not come to comfort you; God only can do that; but I did come to say how deeply and tenderly I feel for you in your affliction. " "We need quiet time to examine our lives openly and honestly. . . spending quiet time alone gives your mind an opportunity to renew itself and create order. " "When once a man has made celebrity necessary to his happiness, he has put it in the power of the weakest and most timorous malignity, if not to take away his satisfaction, at least to withhold it. 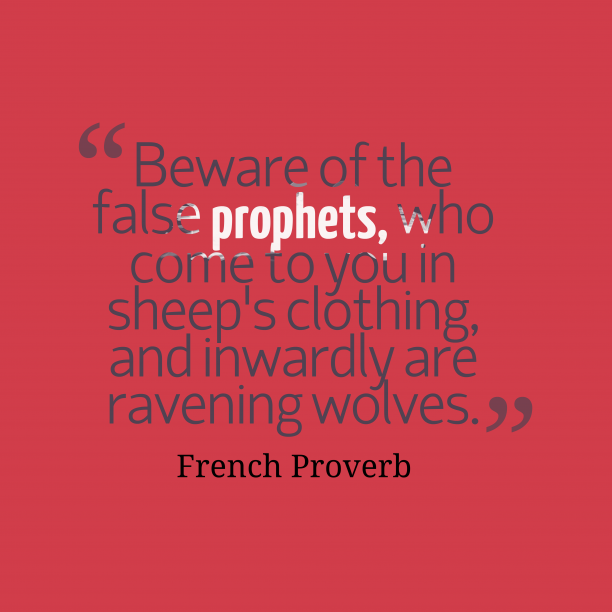 His enemies may indulge their pride by airy negligence and gratify their malice by quiet neutrality. " 10. 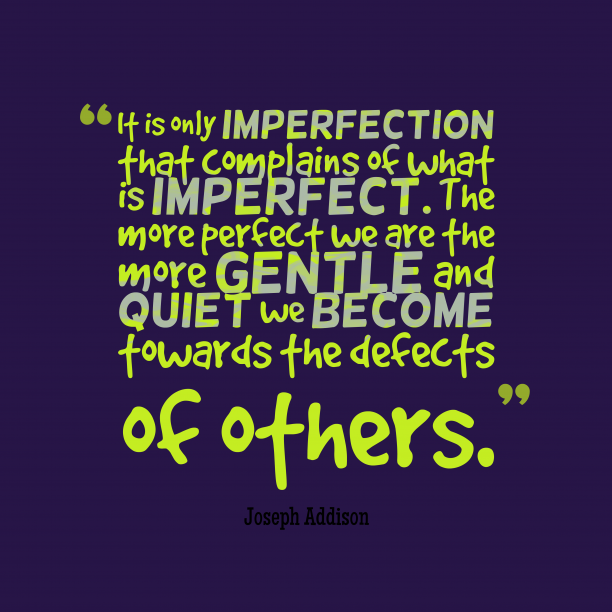 Joseph Addison quote about perfect. 11. MillionaireDivision quote about life. 12. 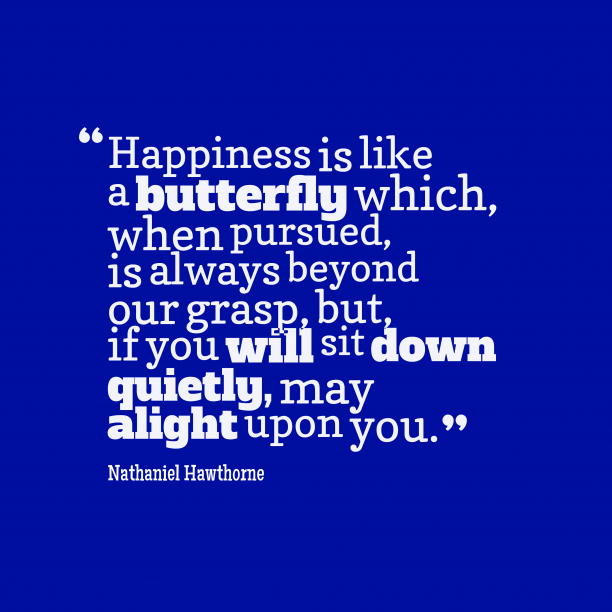 Nathaniel Hawthorne quote about peace. 13. 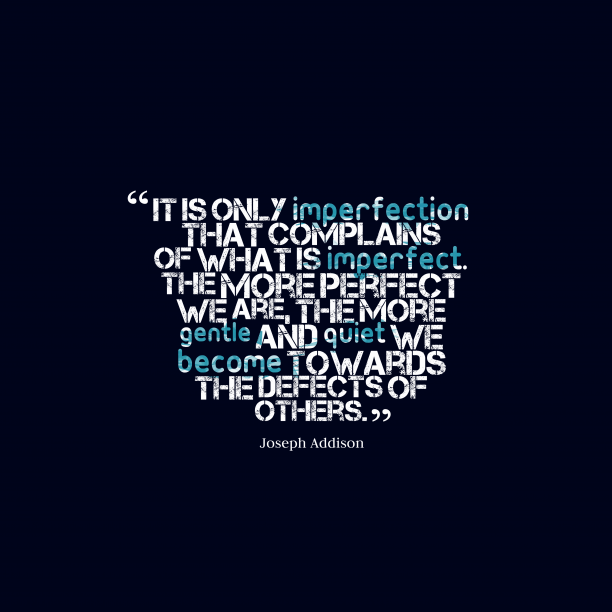 Joseph Addison quote about forgiveness. 14. 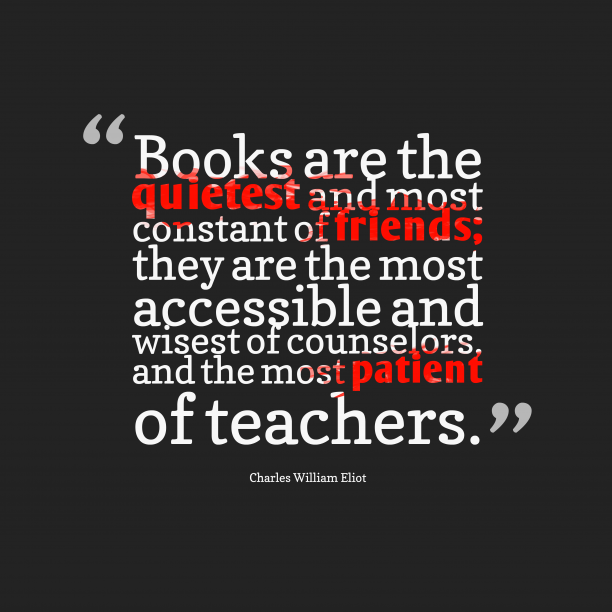 Charles William Eliot quote about books. 16. Hans Margolius quote about peace. 17. 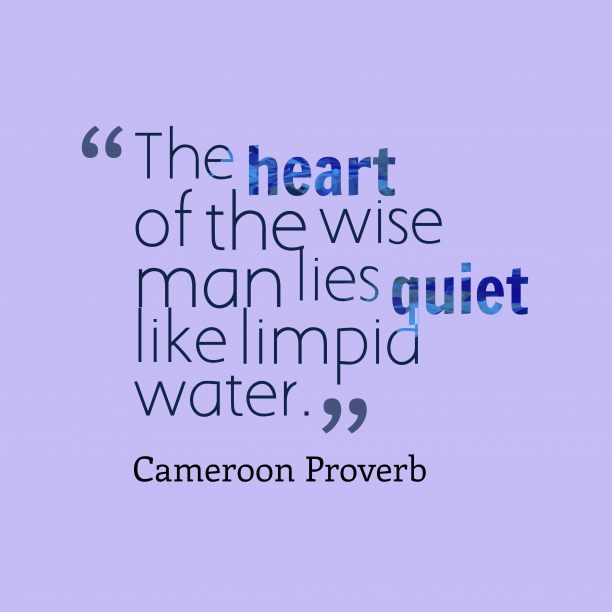 Cameroon wisdom quote about wisdom. 18. 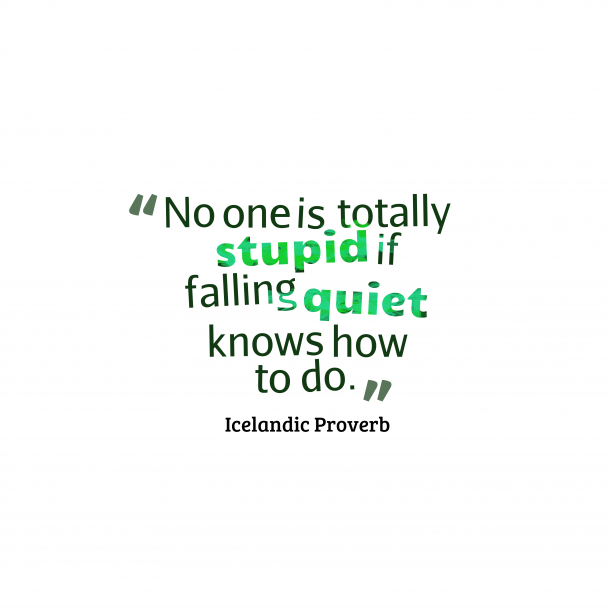 Icelandic wisdom about ability.